Today a big parcel arrived at the door. 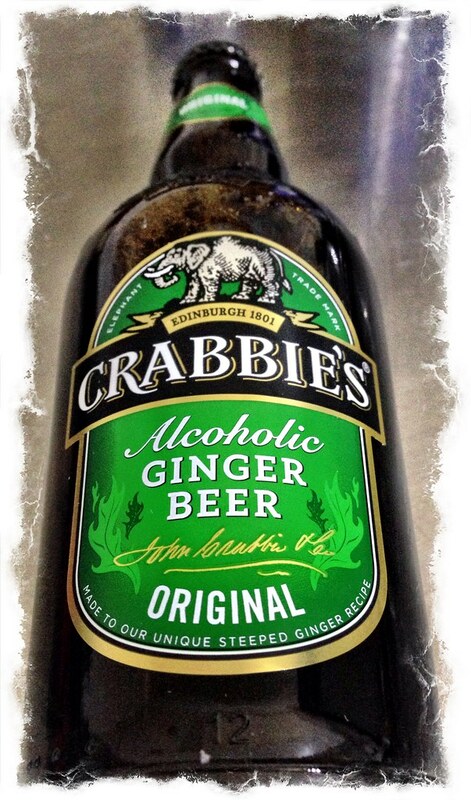 It contained a case, 12 bottles, of Crabbie’s Alcoholic Ginger Beer, plus two bottles of Light Crabbie’s Alcoholic Ginger Beer. I used the beer in my cooking. A nice result. 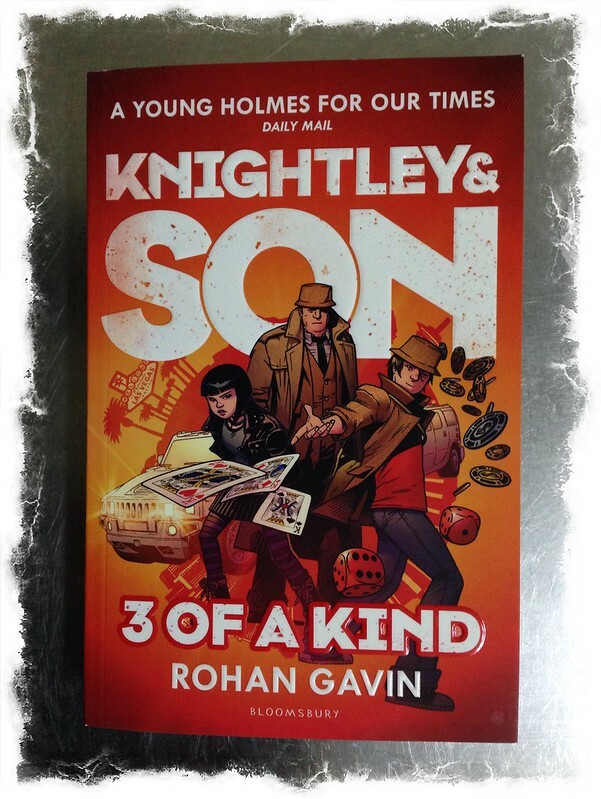 A paperback copy of Knightley and Son 3 of a Kind, by Rohan Gavin, arrived in the post. 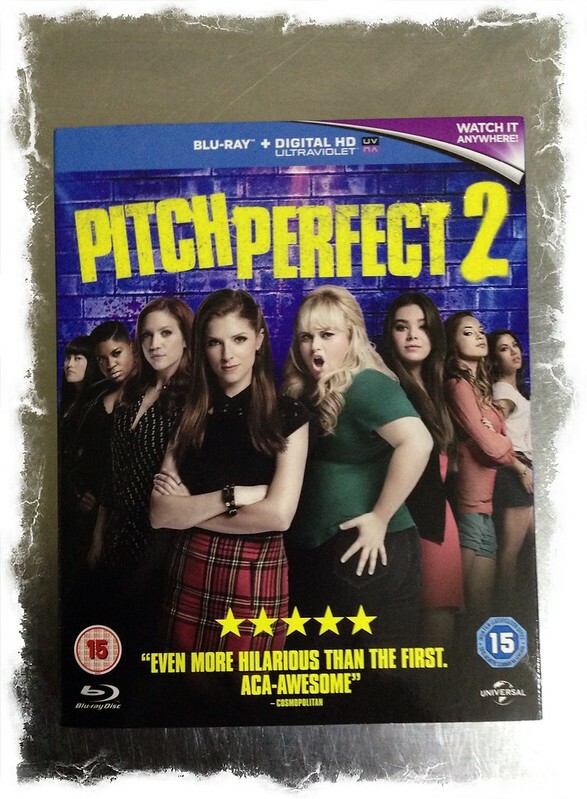 A Blue-ray copy of Pitch Perfect 2 arrived in the post. 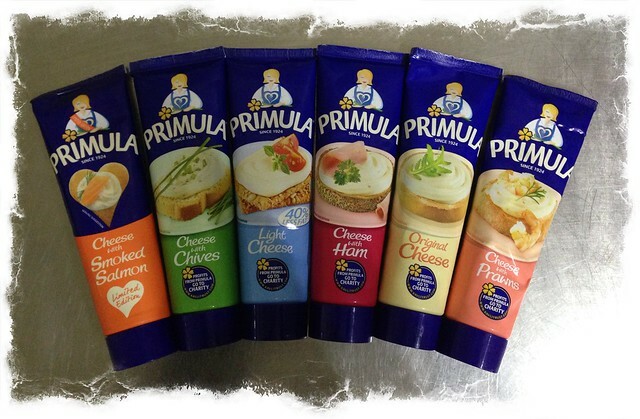 A cool bag packed with Primula cheese products arrived at the door. 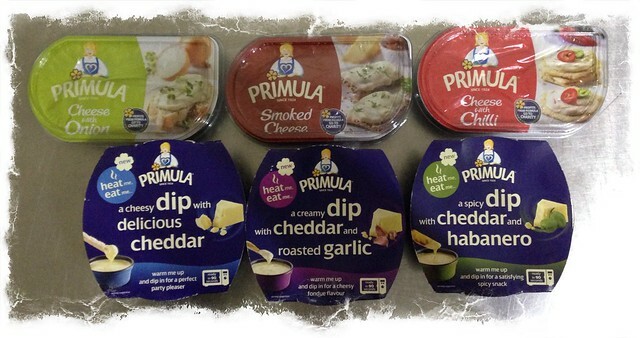 We don’t eat overly-processed products, so we gave it to my mother, who shared the cheese with her friends and neighbours. 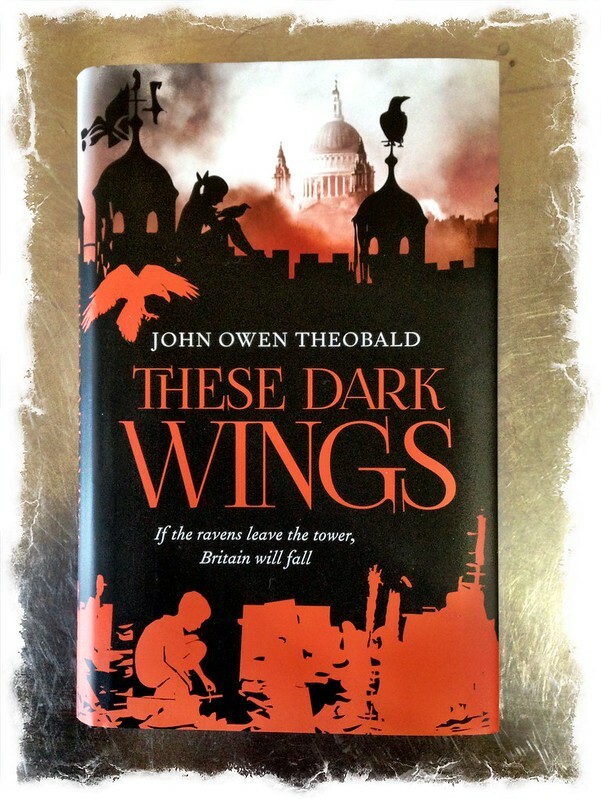 A hardback copy of These Dark Wings by John Owen Theobald. 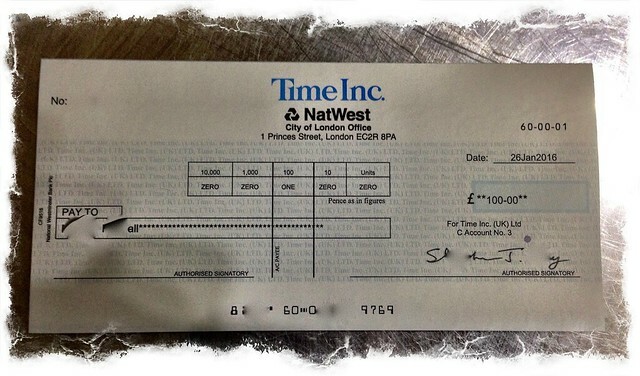 Towards the end of the month a cheque for £100 arrived in the post. A nice cash win via What’s On T.V. online magazine. I’d appreciate more money dropping through my letterbox Universe, thank you very much in advance. 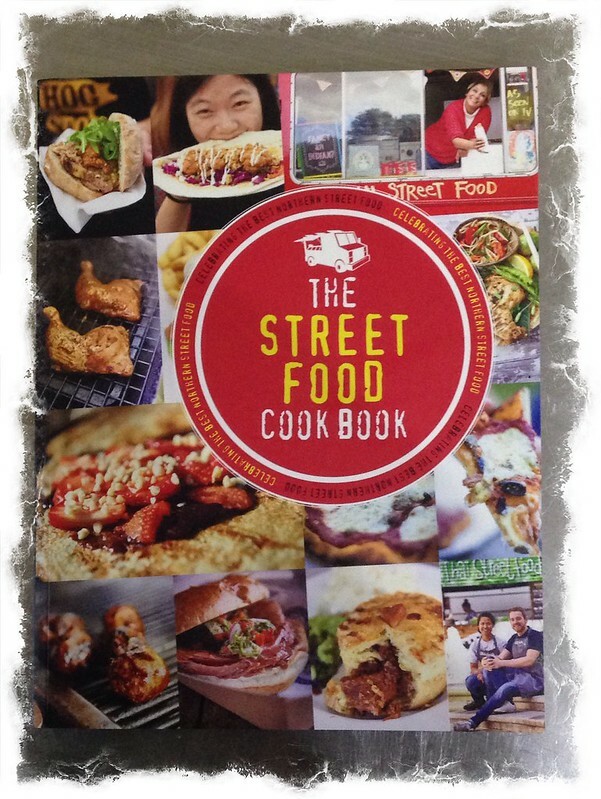 A copy of The Street Food Cook Book by Kate Eddison arrived in the post. Another good win, but I don’t think I’ll be eating any of my cooking in the street, it’s way too cold here for that. 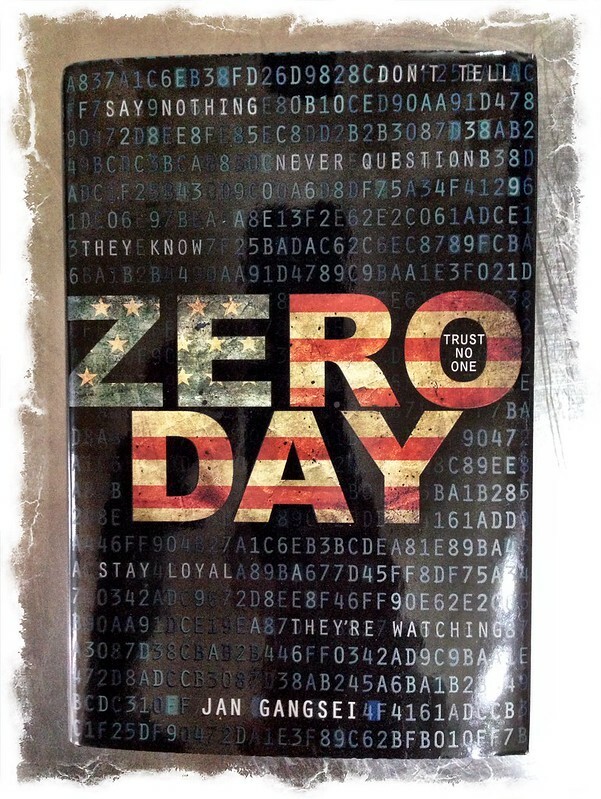 A hardback copy of Zero Day by Jan Gangsei arrived in the post. 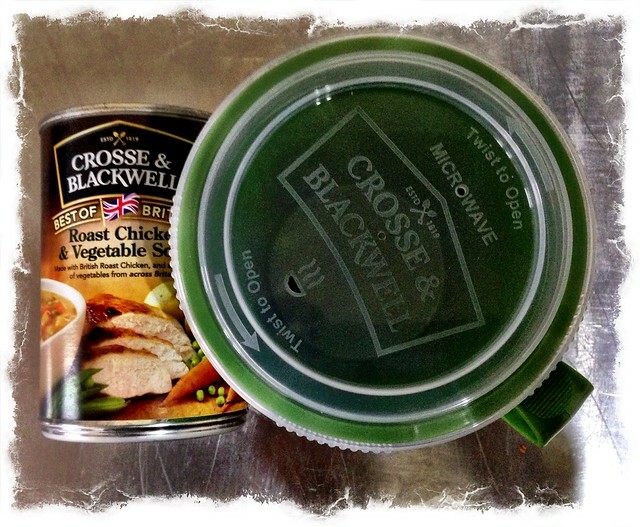 Next to arrive in the post, was a can of Crosse & Blackwell soup, and a plastic cup. A china mug would have been better, but the plastic cup isn’t going to waste, I’m using it as a scoop for dishing up food for my dogs. 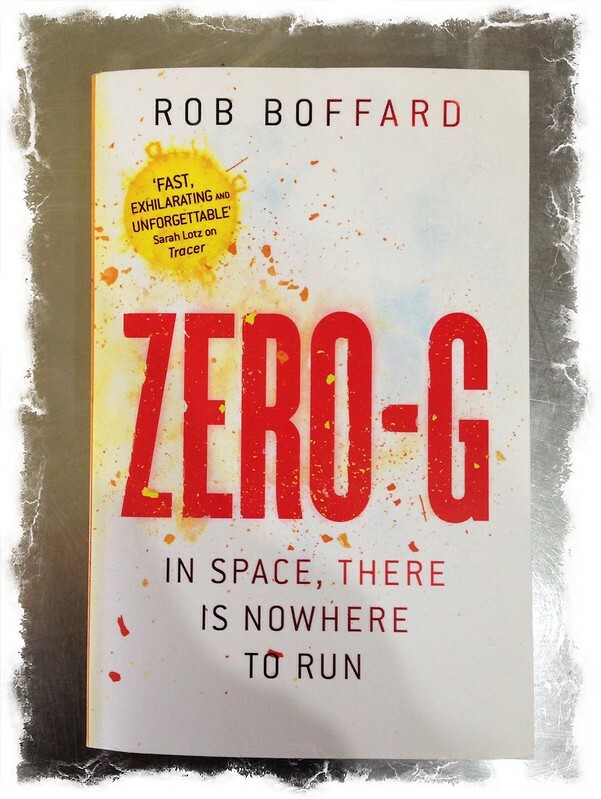 Next in the post was a papaer back copy of Zero-G by Rob Boffard. 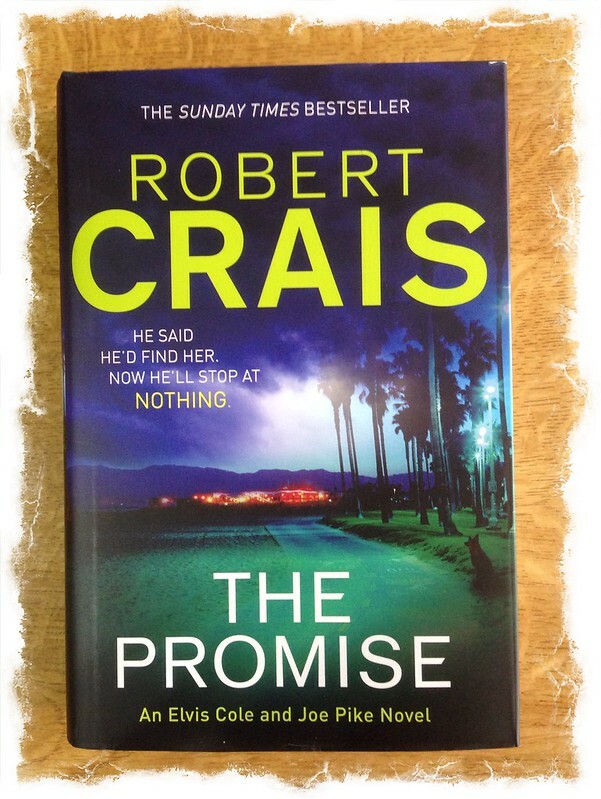 Next to arrive was a hardback copy of The Promise by Robert Crais. The 26th of February was a bumper prize day. Two books, and £150 worth of Shell fuel vouchers arrived by post. 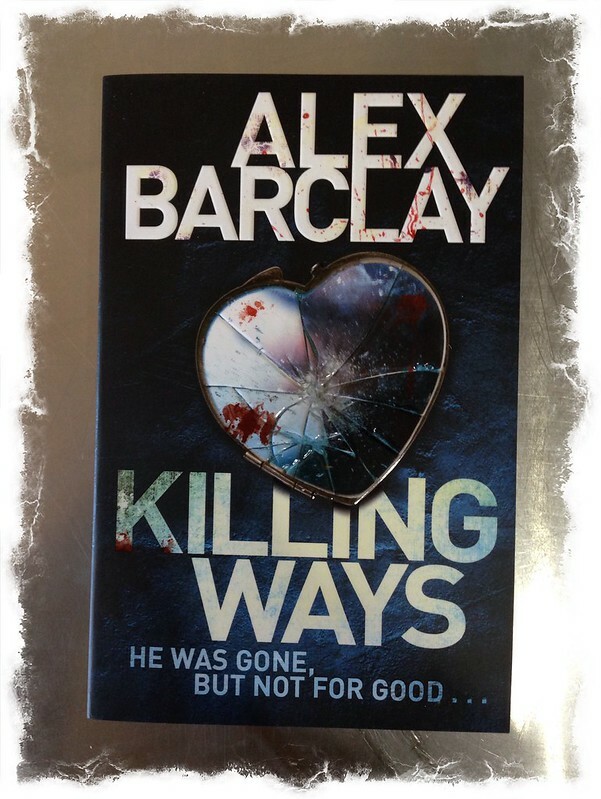 A copy of Killing Ways by Alex Barclay. 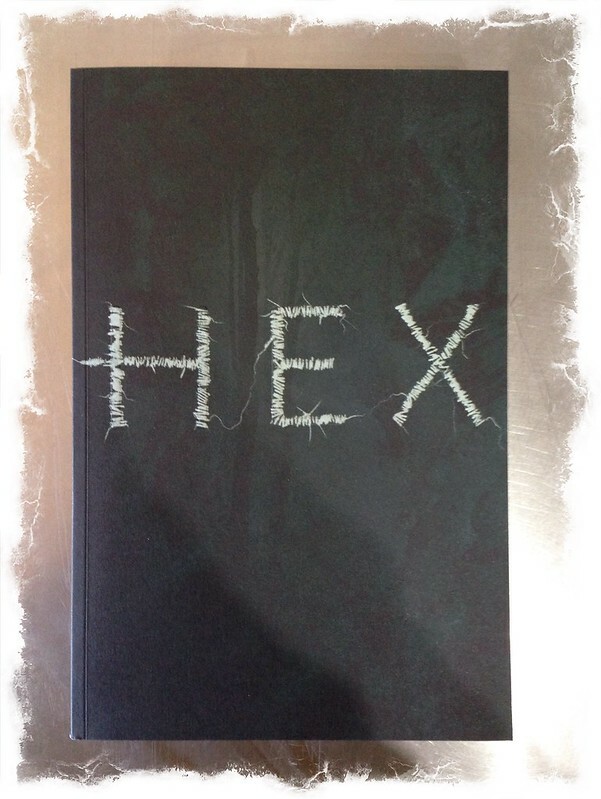 A copy of Hex by Thomas Olde Heuvelt. The £150 worth of fuel vouchers for Shell are much appreciated. They should last me a decent while. 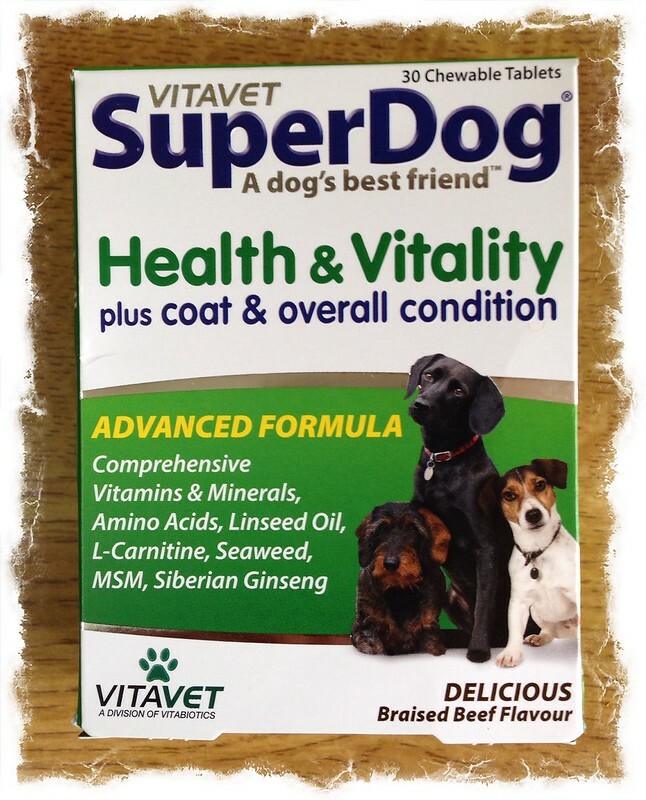 Next to arrive was a packet of VitaVet SuperDog supplement tablets. I’ve been giving them to my two rescue dogs – when I remember. If they improved memory I’d take them too. Total prize value to date: £5228 (from 1st September 2013). This entry was posted in Stuff I've Won and tagged Alex Barclay, Crabbie's, Crosse & Blackwell, Jan Gangsei, John Owen Theobald, Primula, Rob Boffard, Robert Crais, Rohan Gavin, Thomas Olde Heuvelt, VitaVet on March 4, 2016 by Richard.